Passengers will be allowed one piece of free carry-on in addition to one personal item on domestic and short-haul international basic economy fares. 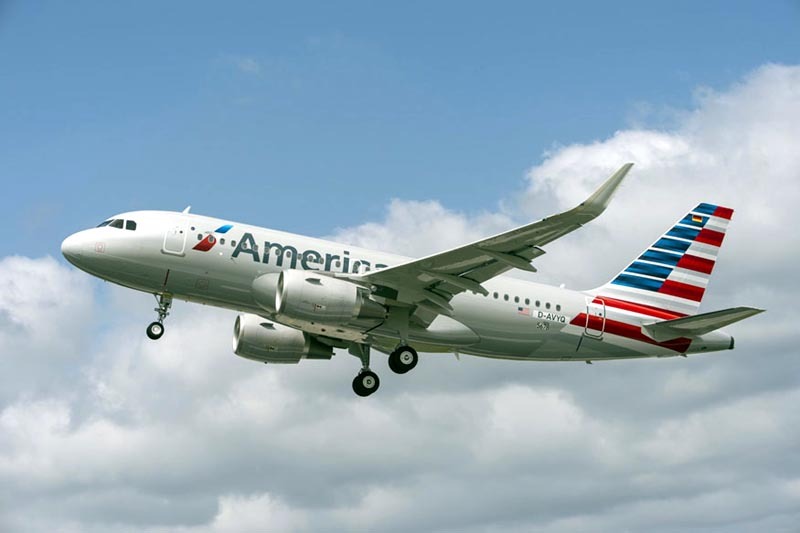 American Airlines has eased up on carry-on baggage policies for its cheapest tier of seats in a bid to remain competitive with other more flexible carriers. The US carrier announced that as of September 5, passengers will be allowed one piece of free carry-on in addition to one personal item on domestic and short-haul international basic economy fares. [post_ads]Currently, flyers must pay to check any bags, and full-sized carry-on bags are not allowed with the basic economy ticket with the exception of a personal bag or backpack. The move brings American Airlines in line with Delta Air Lines which allows one free carry-on for its basic economy tickets. However, Delta also advises that overhead bin space is limited and that bags may be checked at the gate, at no extra cost.